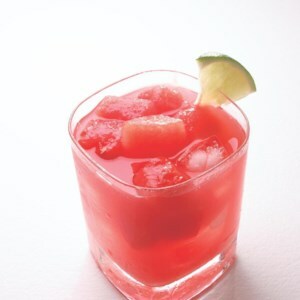 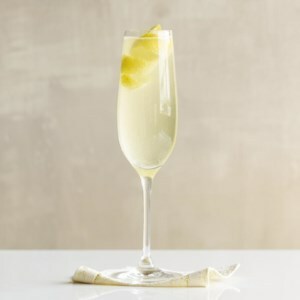 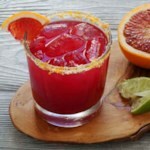 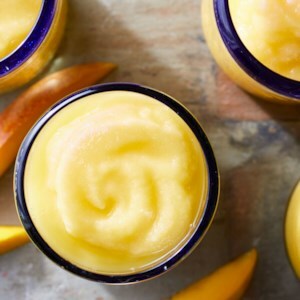 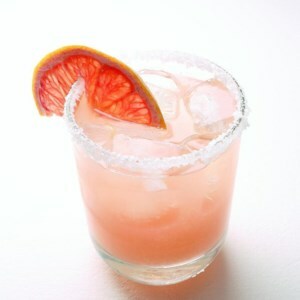 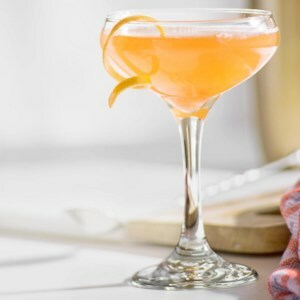 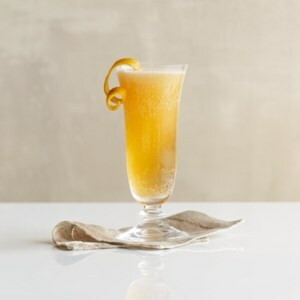 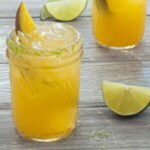 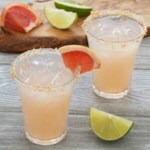 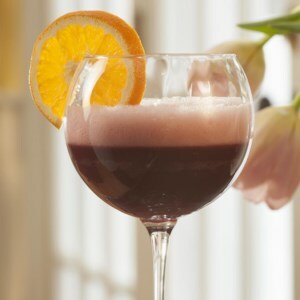 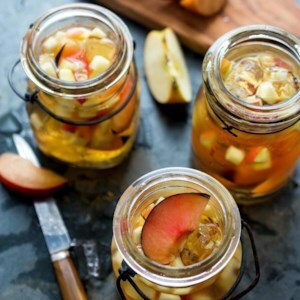 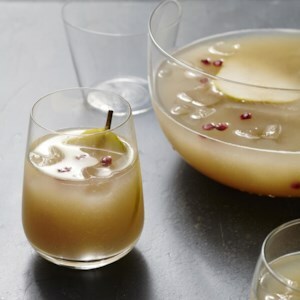 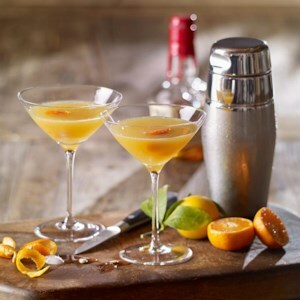 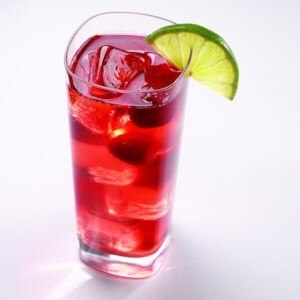 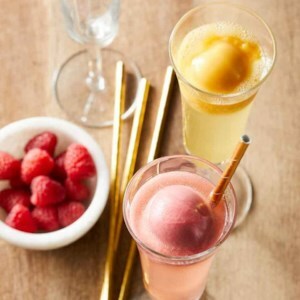 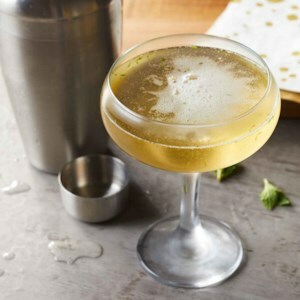 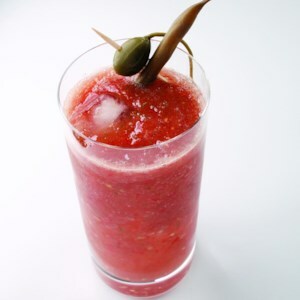 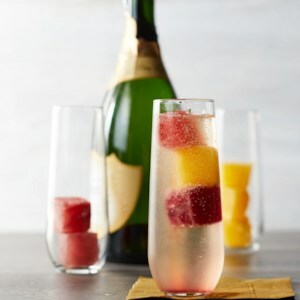 It’s not news that boozy cocktails can contain a lot of sugar, whether naturally occurring in fruit juice or added in simple syrup or other flavored liqueurs. 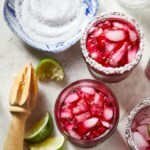 If you’re drinking more than one or two, your sugar intake can easily skyrocket (not to mention your hangover will worsen). 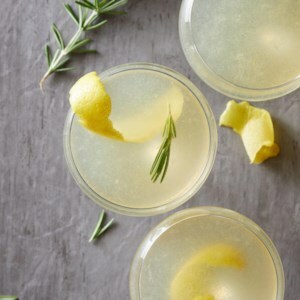 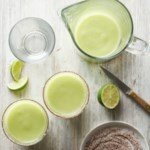 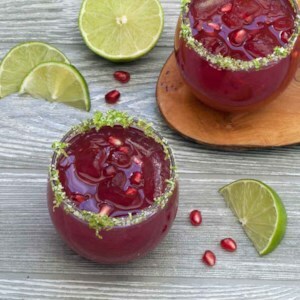 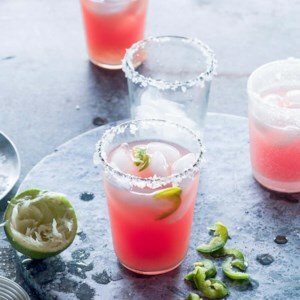 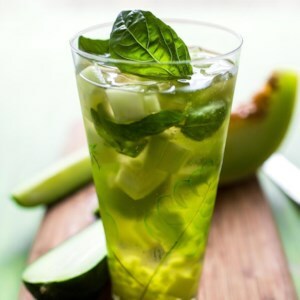 These fun cocktails are at most 8 grams of added sugar per serving, allowing you to indulge without consuming a week’s worth of added sugar. 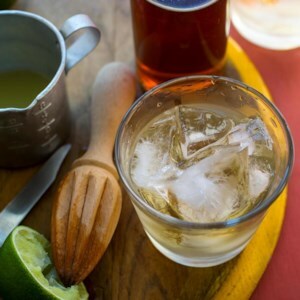 Remember: always enjoy in moderation.